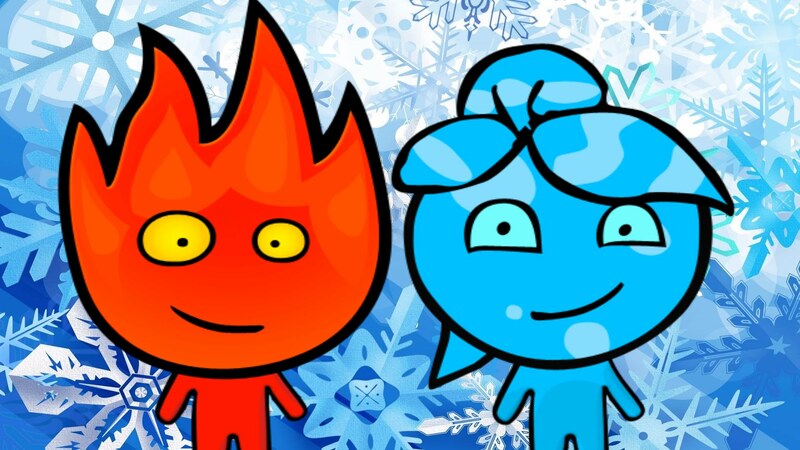 Fireboy And Watergirl is a Puzzle-Platform video game that offers two playable characters a fire boy and a water girl. According to the story, the boy and girl arrive at the dark forest temple and the ultimate task of the player is complete the verity of the level and find his way out. 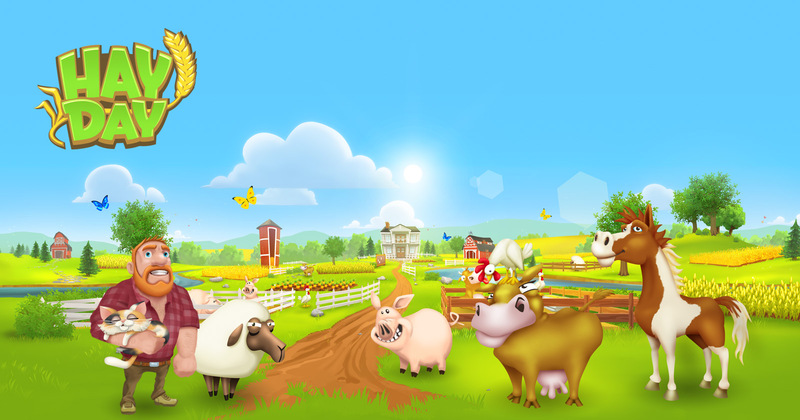 It is a Multiplayer game that allows the player to play cooperatively to find the solution. Water girl cannot step into the fire and fire boy cannot step into the water, if they touch any opposite things, they lose his life. In each level the aim of the player is to collect all the diamonds and push the button in order to move to the next level. Fireboy And Watergirl is a challenging Puzzle-Platform video game to play and enjoy. If you find 1 player games like Fireboy And Watergirl please explore the below list. Twin Cat Warrior is one of the best games like Fireboy And Watergirl because in which the player can perform lots of similar activities. It is an Adventure-based Puzzle-Platform video game in which the player’s aim is to help the cat warrior to collect the jewels in order to rescue the other warrior. The offers several levels and each level offer more challenging gameplay of the previous one. After gathering all the jewels it allows the player to get into the finish area of the game to reach the next level. Twin Cat Warrior offers impressive gameplay, brilliant setting, and excellent graphics details. Snow Bros is an Arcade Puzzle-Platform video game by Toaplan. The game supports two players and each player takes on the role of a one of two snowman character (Nick and Tom). Both the players have the ability to throw the snow at the enemies until it is completely covered when it turns into the snowball the game allows the player to roll it in order to eliminate them. There are four different kinds of power-ups available in the shape of the bottle such as red, blue, yellow and green. Each bottle of has its own power. Just like other platform games Snow Bros also consists of various levels. With quite impressive gameplay, brilliant graphics, and enjoyable soundtracks. Snow Bros is one of the best 1 Player games like Fireboy And Watergirl. The Prince and Princess Elope are another similar games like Fireboy And Watergirl with same genres. The game takes place in the magical kingdom where the prince fell in love with gorgeous princesses from another kingdom. The prince’s father disagreed about the princesses and they both decided to elope with his social abilities. In this game, the player can control one of two characters they can fruits which give them different powers such as potatoes allows the player to pass in the earth black and blueberry to cross the river. The Prince and Princess Elope offer enjoyable storyline, great mechanics with beautiful visual details. 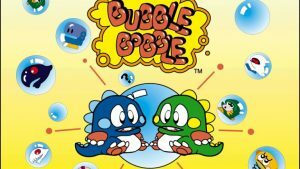 Bubble Bobble is an Arcade, Puzzle-Platform, Single and Multiplayer video game that offers two twin bubble characters Bob and Dragons Bub. It allows the player to choose one of them and navigate through the more than hundred stages. The player is able to move his character on left to right jump to the platform. In each stage, the player can face various enemies and the player must through the bubble to the enemy in order to eliminate them. Bubble Bobble is one of the best Puzzle-Platform video game as compared to the other same genres. Beggars Marry Wives is a Multiplayer video game in which two poor beggars play cooperatively. The games take place in the forest that filled with dangerous animals and plants. The game allows the player to start his adventure to find the legendary place of wealth and marry the beautiful woman. 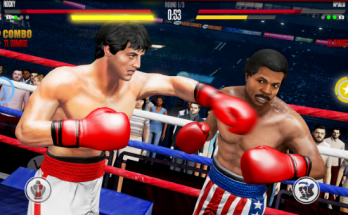 During the gameplay, both players can help each other to progress in the game. Beggars Marry Wives is one of the best Alternative to Fireboy And Watergirl. Donkey Kong is an Arcade video game developed and published by Nintendo. In this game, the player can take on the game role of a protagonist named as Mario who can start his adventure to rescue the princesses from the deadly evil named as Donkey Kong. It is an addictive puzzle-platform game that of the verity of levels and in each level the player can face new more challenge gameplay of the last one. The game offers immersive and quite engaging gameplay, excellent graphics and the well-written storyline. Donkey Kong is one of the best Alternative of Fireboy And Watergirl. Get My Pill is a two-player Arcade, Puzzle-Platform video game in which the player can take on the role of one of two monsters who can play cooperatively in order to progress. In this game, the aim of the players is to find the pills to grow bigger. the It has the verity of levels and each level of the game offers more addictive gameplay of the last one. With a great storyline, beautiful graphics enjoyable background music. Get My Pill is best Multilayer Puzzle-Platform to play and enjoy. Dangerous Dave is a Single-player Platform video game created by John Romero and published by Softdisk. In this, game the main objectives of the player is gather all the gold cups to move the next level, but it is not so easy the game world is full of different kinds of challenges. 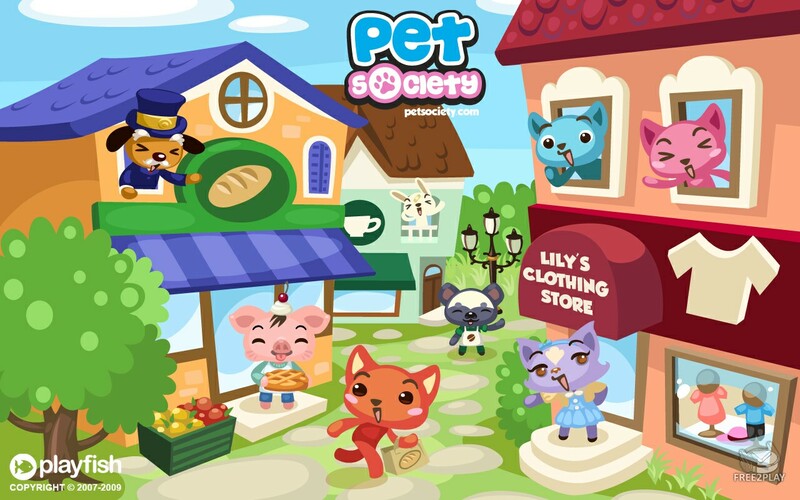 The gameplay of the game consists of multiple levels include secrets and bonuses levels. Dangerous Dave offers core features such as replayability, power-ups, extra lives and smooth controls etc. 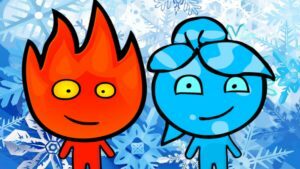 Fire and Ice Elves is another Cooperative Multiplayer video game that takes place in the magical kingdom where the two elves decided to find mysterious gems. Both the players have special abilities which help the player in gameplay. Each stage of the game filled with different kinds of mysteries creatures that will try to kill the player. The player must use his abilities and eliminate all the deadly creatures in order to progress. Fire and Ice Elves is an excellent game to play and enjoy. Kalimba is a Side-Scrolling, Puzzle-Platform video game that supports both Single and Multiplayer modes. In this game, the player can take on the role of a protagonist named as Shaman who can explore the island of Kalimba and rescue all the innocent people from the deadly evil. In this ultimate task of the player is navigating the different environment of the game, battle with the evil shamans, kill the boss and save his island. During the gameplay it allows the player to collect all power-ups that will help the player to defeat the enemies. Kalimba offers excellent visual details, simple interface and a brilliant storyline.